For a lot of people, going to the dentist can be a stressful experience. It’s fairly common to have a level of anxiety going into any type of dentist work. That’s why there is sedation dentistry available to make sure that you feel comfortable throughout your appointment. This is especially beneficial for longer procedures that may require more time and discomfort to the patient. Many patients feel like their procedures only lasted a few minutes. In reality, it may have taken over an hour. This service is perfect for those who want to feel more comfortable during their dental experience. 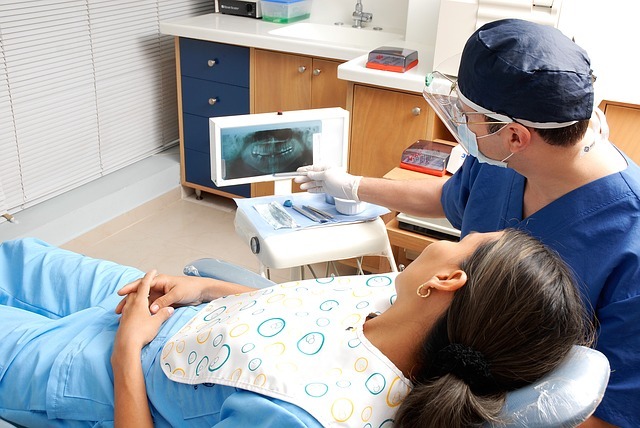 Exceptional Dental provides a few different types of sedation dentistry in New Orleans. This method of sedation dentistry is the most common. It utilizes a small pill to make the patient feel more comfortable during their dental procedure. Depending on the dose and the type of procedure, it could be anywhere from minimal to moderate sedation. Some people are even so relaxed that they fall asleep during the procedure. However, they can be awoken by a gentle shake. Sedation dentistry is a good way to take out a lot of the anxiety that you may have when it comes to dental work. Sometimes other types of sedation are necessary and another common type is through an IV. This type of sedation is when a higher level of sedation is required or the patient would rather opt for this type due to a variety of reasons. This type is administered through an IV directly into the blood system during the procedure. It is professionally monitored in our office by a physician anesthesiologist or certified nurse anesthetist allows for more precise adjustment of intravenous sedation as needed. Sedation dentistry in New Orleans can be beneficial because it takes away some of the anxiety that can be associated with dental work. You can sit back and relax while your teeth are professionally done. Most patients report that they do not remember most of the procedure and some say that they are less sore later on. This is partially due to muscle relaxation and a less stressful environment. The best part is that there are minimal side effects and the side effects are actually beneficial to the patient. At Exceptional Dental, we want to do everything we can to make sure that you have the best experience possible. That includes offering sedation dentistry in New Orleans. Our patient’s comfort is our top priority and your visits should be pain-free. We pride ourselves on our customer service and attention to detail. Contact us to learn more about our sedation dentistry options and how we can help make your appointments as comfortable as possible.